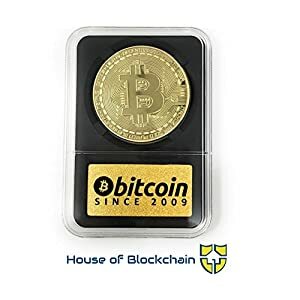 POLISHED GOLD QUALITY – Fine Crafted Gold Plated Finish Set – Each token weighs 1OZ and has been plated with replica gold for a high quality shine. 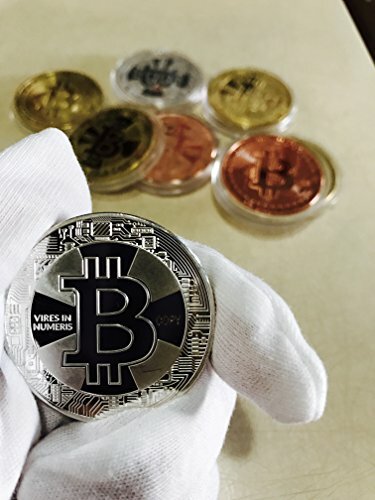 VERSION 2.0 – Our tokens have an updated Bitcoin design template that looks even better than the others! 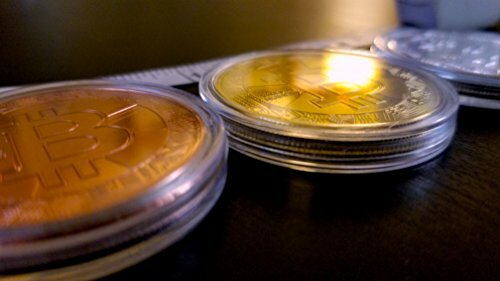 •Our set includes beautifully crafted Gold, Silver, and Bronze plated tokens that were finished to shine exactly like high end gold! 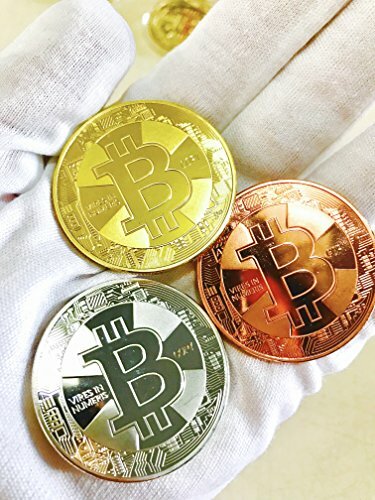 •The heavy polished gold finish ensures that your coins are durable, weighted, and solid from drops and abrasives! 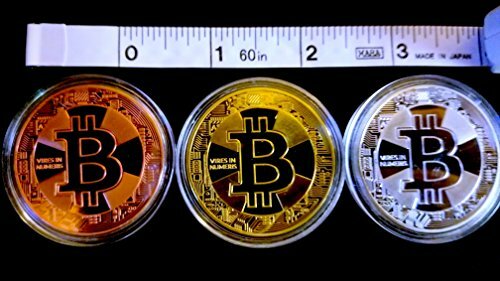 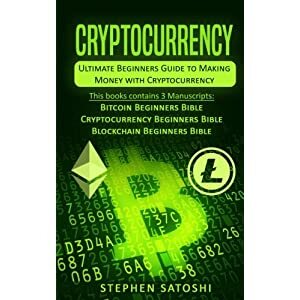 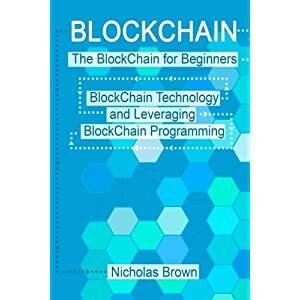 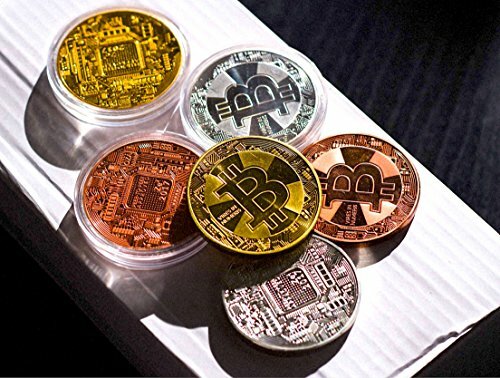 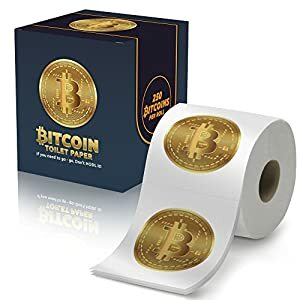 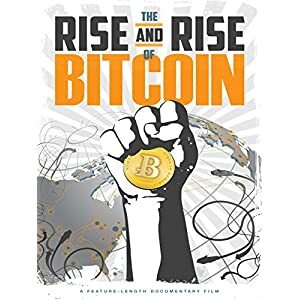 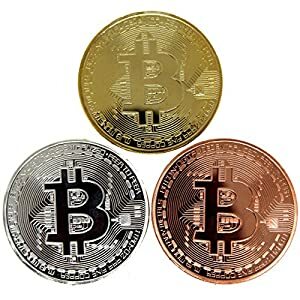 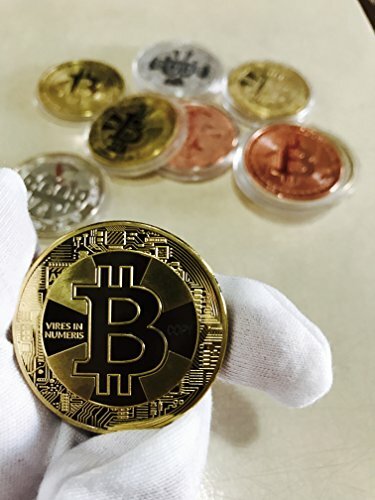 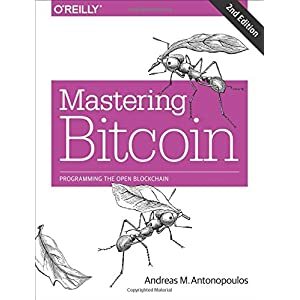 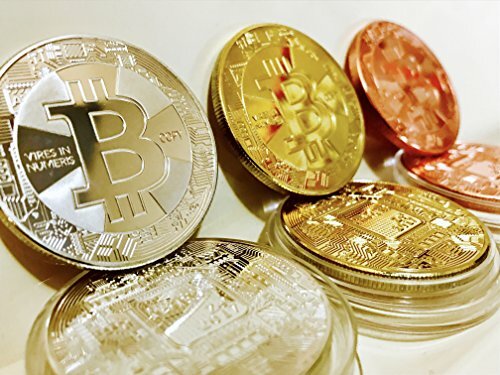 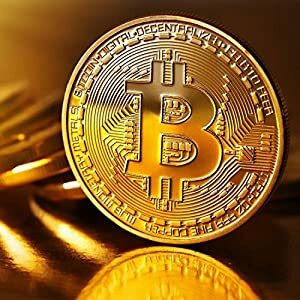 •For the novice or veteran Bitcoin and Cryptocurrency enthusiast – these novelty toys will sit great on your desk . 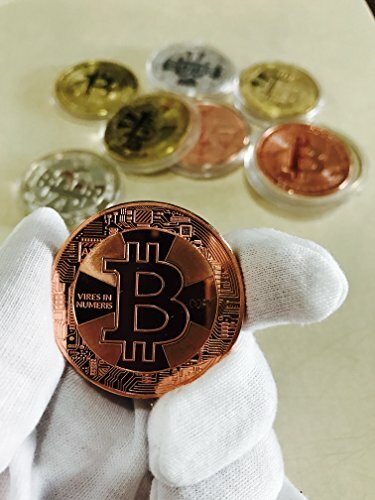 PROTECTIVE CASE – Our tokens were machine crafted to shine, keep them sealed with our hard plastic sleeves when unused.